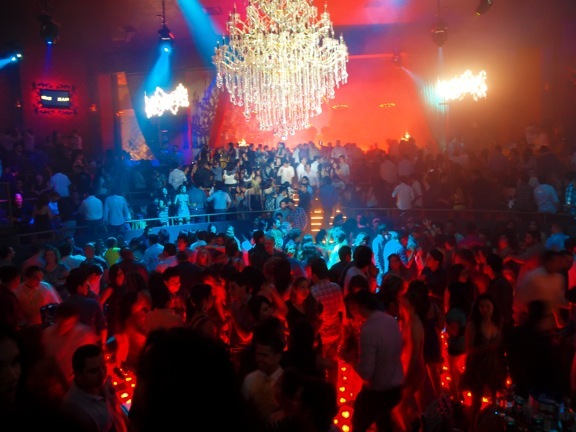 Spring Break Cancun offers some of the best nightlife you can find! This downtown area is a strip of bars and clubs with lively music, people and plenty of sights to see. Between the dancing, drinking and entertainment you and your friends can party into the wee hours of the morning! STS Travel offers spring break deals with our VIP Party Package that cannot be beat. Each bar or club has its own unique sound and feel. This massively popular club plays host to incredible shows and performers. An extremely dynamic location, giant screens line the walls as themed shows featuring the likes of The 300, Michael Jackson and Beetlejuice take place. Dance, party and drink the night away as you watch acrobatics and on-stage dancers. Your spring break is not complete without experiencing this club. 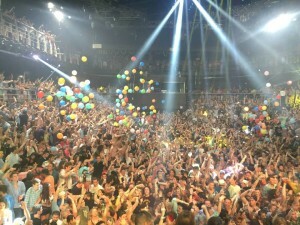 When you enter, you are given a complimentary shot and stadium style arena that guides you into a gigantic dance floor. This is by far one of the coolest Spring Break experiences. Once you see this club, you want to be inside immediately. Grand, roman-like architecture line the outside walls. 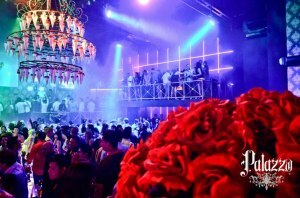 This club is larger than Mandala and fits hundreds of people. You will also want to wear more than beach clothes, this is one spring break spot where you dress-to-impress! And if you love to party, this is where you need to be. From EDM to rap and hip-hop, the DJ keeps you on the dance floor the entire time. The City is known as “the mecca” of spring break clubs in Cancun. Dos Equis sponsors massive foam parties and over 2,500 people can fit into this giant venue every night. 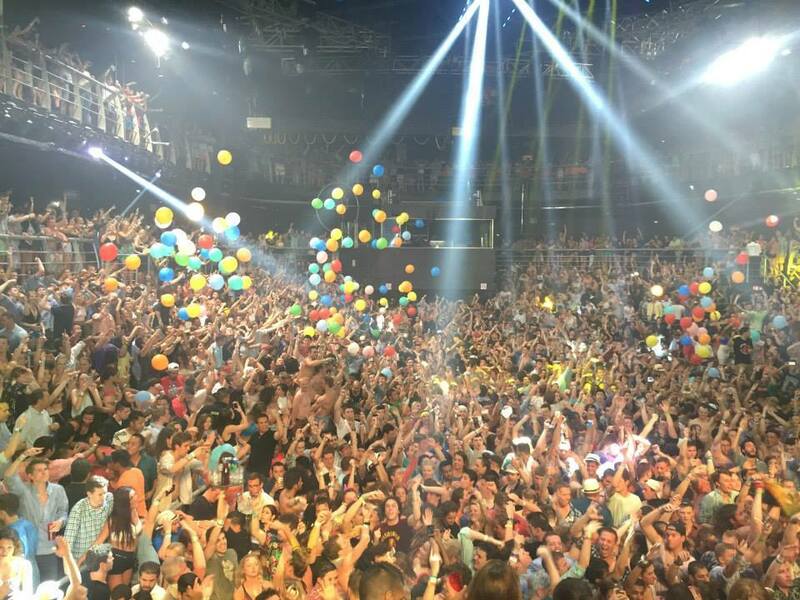 Major artists like Tiesto, Chainsmokers, Diplo and Nervo are just a few of the DJs and producers that have made their way down for Spring Break in Cancun. This is the largest nightclub in Latin America and looks as if it is a giant stadium with multiple levels to party the night away on. Mandala Beach Club is one of the hottest places to party the day and night away on Spring Break in Cancun. With pools and a stage with DJ’s pumping the latest music, you will feel like you are on Miami beach. 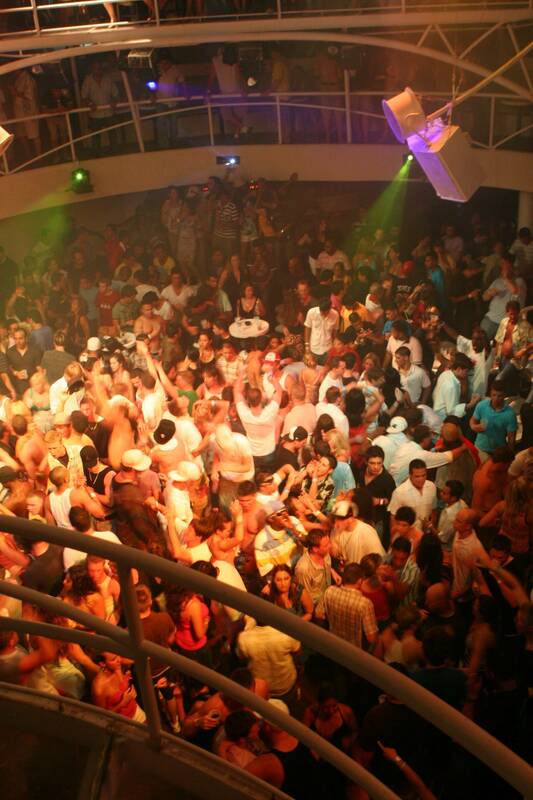 The club is right on the water and hosts some of the best beach parties with big-name spring break entertainers. Situated as an amphitheater, there are multiple levels of the club you can access. The music at Mandala is really popular and has played host to the likes of Avicii and Calvin Harris. This is a great place if you want to dance the night away with a variety of drink options. The VIP section is almost like a skybox for a club where you can see everything that is happening and enjoy your own private party. If you want a more laid back night from the Cancun spring break club scene, Senor Frogs is the perfect venue. Senor Frogs has become a staple of Cancun nightlife and is extremely popular. In fact, this bar is a STS Travel staff favorite. 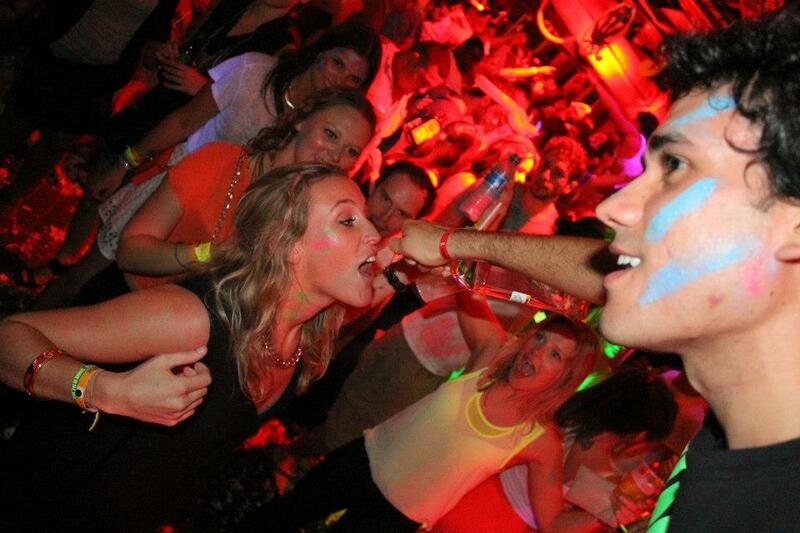 You haven’t truly been to spring break in Cancun until you visit this ultimate bar. There are specialty drinks and their famous yards. 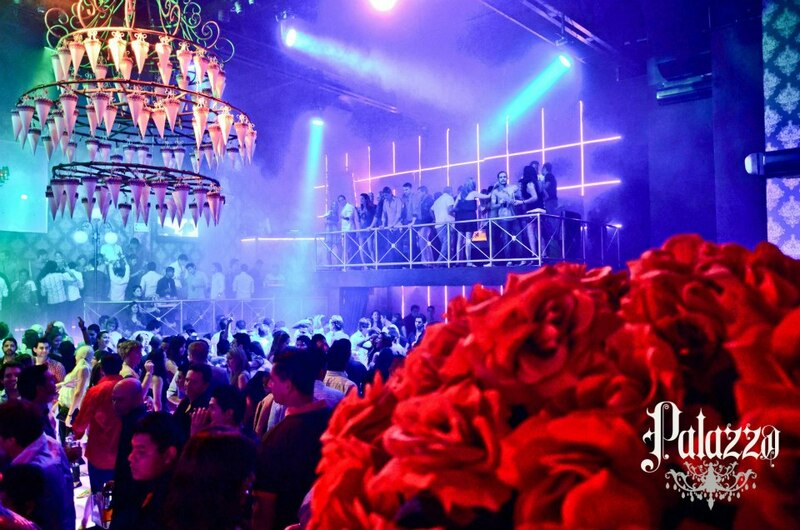 The atmosphere is more intimate and is a great place to dance and meet people. Senor Frogs staff will never leave you empty handed and they provide some of the best entertainment in Cancun. 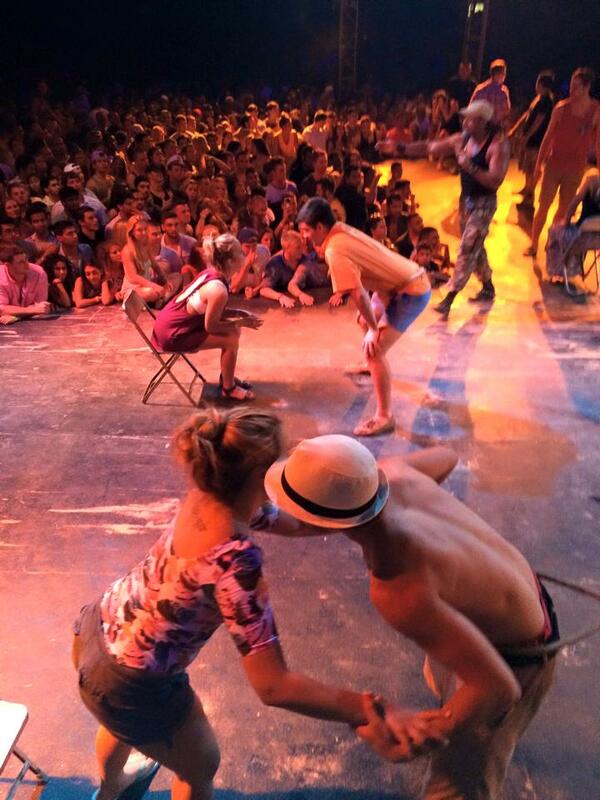 Their contests on stage are sponsored by various brands and companies that keep spring breakers coming back for more. If you want to party Vegas-style, this club will cater to your every need this spring break. With multiple levels, laser shows, poles and platforms for people to dance on you will never want to leave. 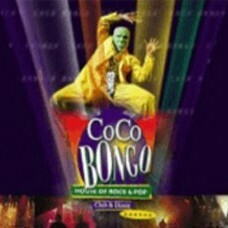 This is another club where you should dress to impress and leave the beachwear back at the hotel room. Get ready for a wild night with insane light shows and people dressed in absurd costumes like the Robo man who is covered in robotic, metallic gear. Spring Break in Cancun is not complete until you go on the Caribbean Carnival. This boat takes you on a party excursion to the Isla Mujeres. There are endless drinks and a DJ on the boat to get you there and back in style. There is also a giant buffet of authentic Mexican food once you step foot on the island. After you eat, head to the stage area and open bar for some of the craziest contests you will ever see; one of our favorites is the wet t-shirt contest!